The Discovery Box is a self-directed gallery resource for parents and carers to use with their children of all ages in the gallery to encourage engagement with the artwork. The Discovery Box is bespoke to each exhibition and contains a series of imaginative tools to employ the creative mind and to investigate the artwork through play and conversation. In participating, it creates a space for people to spend more time with each other exploring the artwork. Download this PDF to find out more. 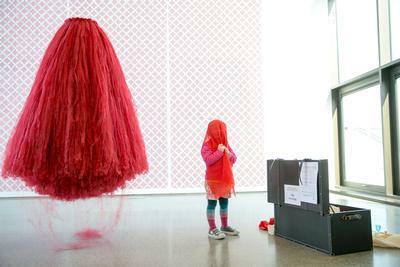 Enjoying the Disconnect (20 March – 2 May 2015) Discovery Box created by Susan Montgomery. Photo by Emma Jervis Photography. Image courtesy of Uillinn: West Cork Arts Centre. A gallery resource for families Free and no booking required. 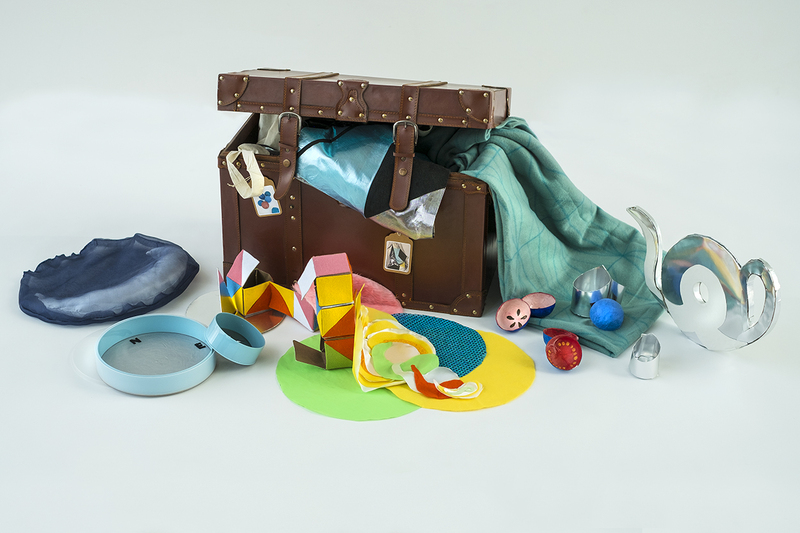 Created by artist Sarah Ruttle for parents to use with their children in the gallery, the Discovery Box contains a series of imaginative tools to encourage engagement with the artwork through play and conversation. See here for more information about the exhibition. Created by artist Sarah Ruttle in response to the exhibition David Quinn Paintings. See here for more information about the exhibition. 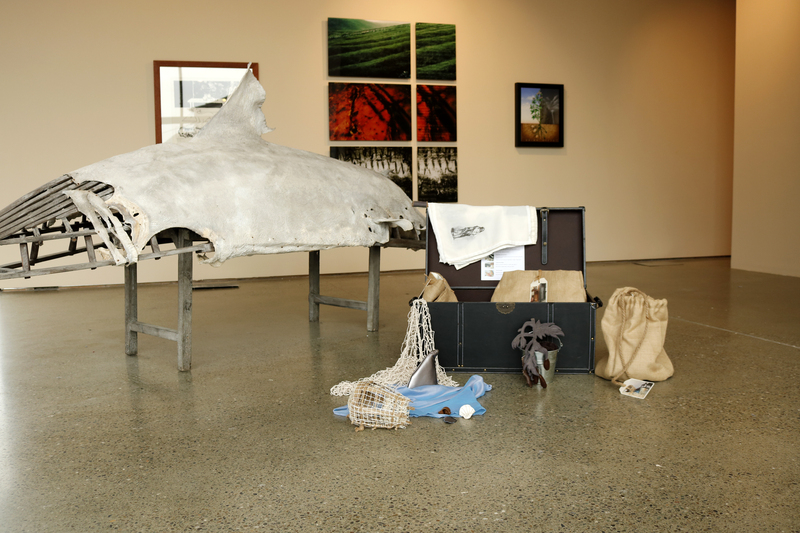 Created by artist Sarah Ruttle in response to the exhibition 80: Moving Still by David Seeger. See here for more information about the exhibition. The David Seeger: 80 Moving Still Discovery Box (4 November to 12 December 2017) created by Sarah Ruttle. Photos by Kevin O'Farrell Photographer. Image courtesy of Uillinn: West Cork Arts Centre. Created by artist Toma McCullim in response to the exhibition William Crozier: The Edge of the Landscape. See here for more details about the exhibition. The William Crozier Discovery Box created by Toma McCullim for the exhibition, William Crozier: The Edge of the Landscape (15 July - 31 August 2017). Photos by Zenda Williams. Image courtesy of Uillinn: West Cork Arts Centre.